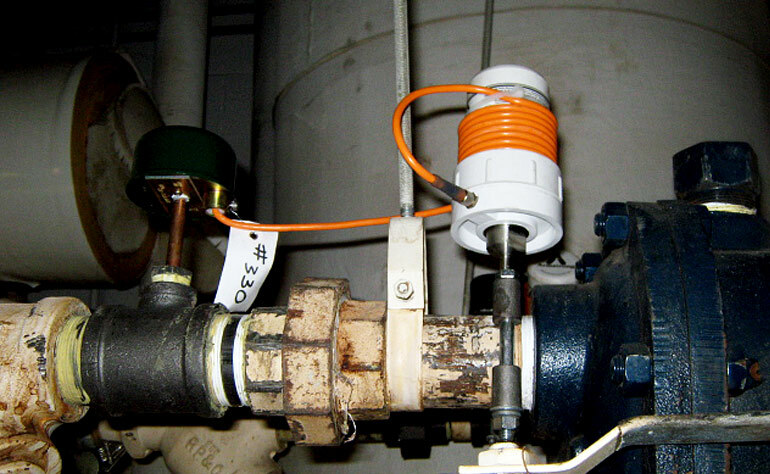 The Memphis VA was losing a massive amount of energy from their steam traps. US2 undertook an energy assessment of steam traps for the Memphis VA, surveying 8,052,202 square feet of space. The evaluation determined that failed traps wasting steam resulted in an estimated annual loss of 8,157,040 pounds of steam and a corresponding monetary loss of $94,829. Working closely with the VA, US2 offered a solution to decrease steam trap replacement and provided monitoring for additional steam traps at no additional charge. 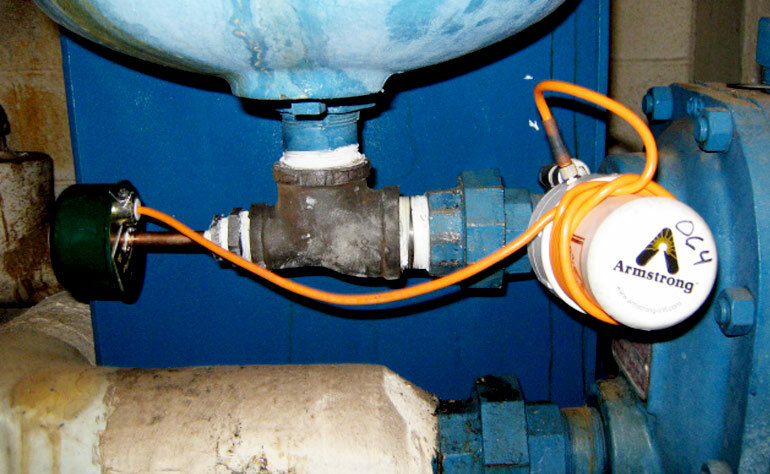 After changing the scope of the project, US2 increased the number of monitored steam traps. US2’s comprehensive survey reduced the number of replacement steam traps and transmitter/repeater installations. US2 fixed malfunctioning units and also installed gateway receivers, pressure switches, and gate valves. As a result of US2’s assessment and changes, 87 Energy Conservation Measures were identified with a simple payback of two to four years.